You HAVE to see to believe it! 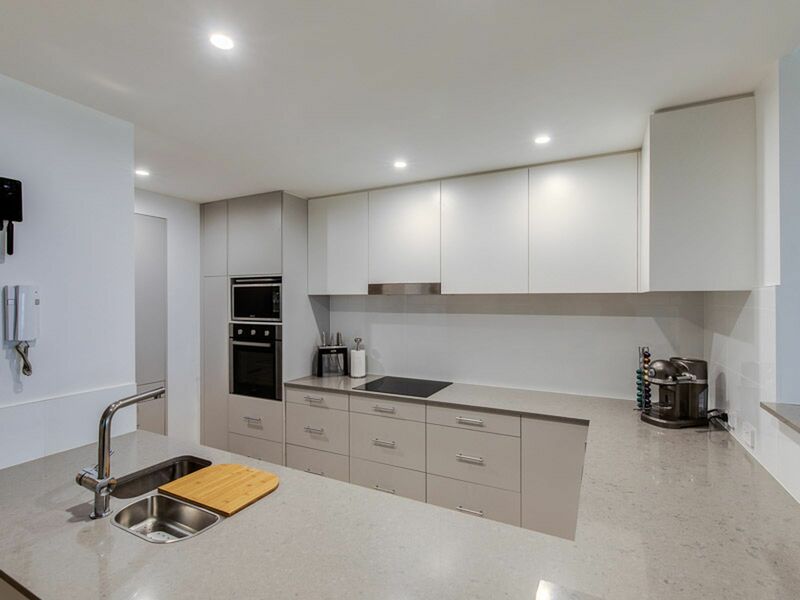 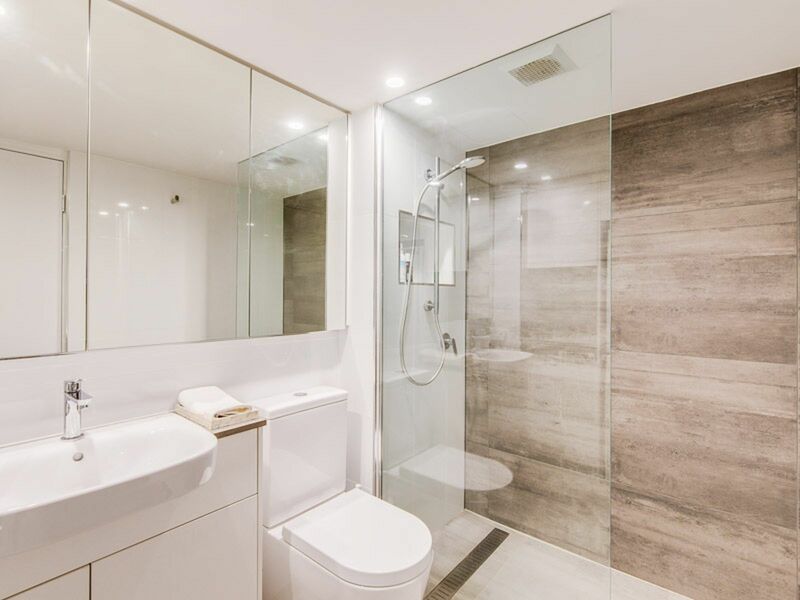 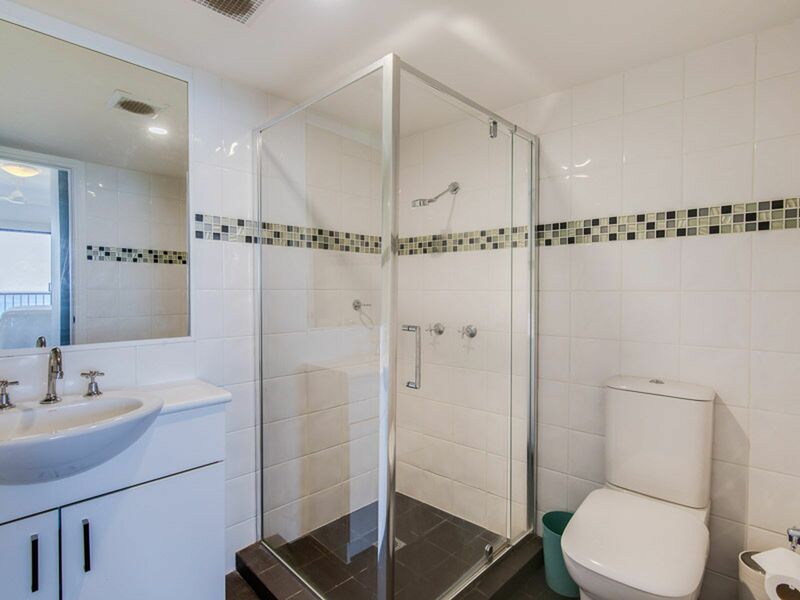 This stunning, newly renovated, large, 3 bedroom/2 bathroom/2 carpark apartment is now for sale. 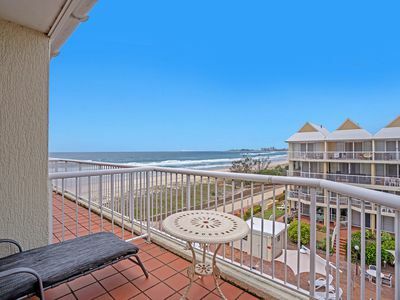 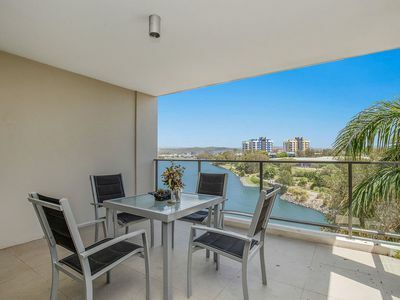 Located on level 2 north facing, you will have amazing views over the ocean. The apartment has three large bedrooms. 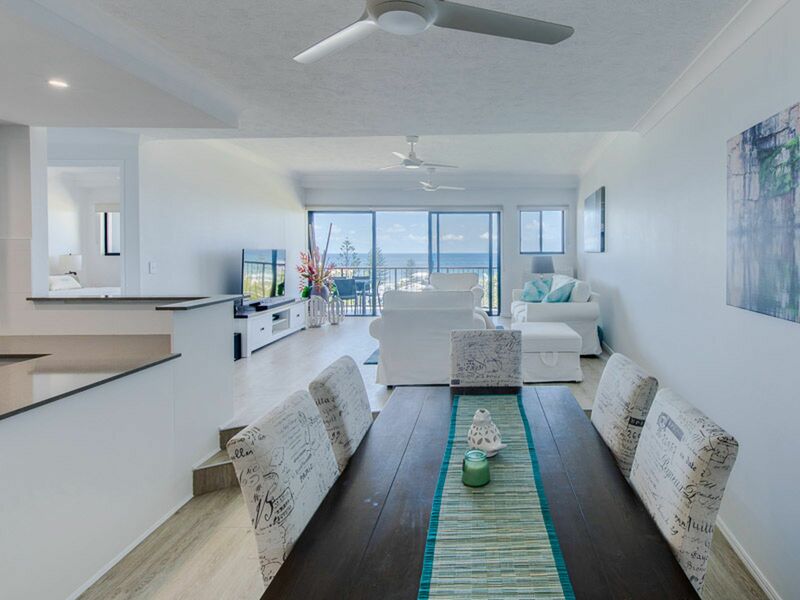 Master with walk-in robe, built-in drawers, en-suite and access to the main balcony overlooking the ocean. 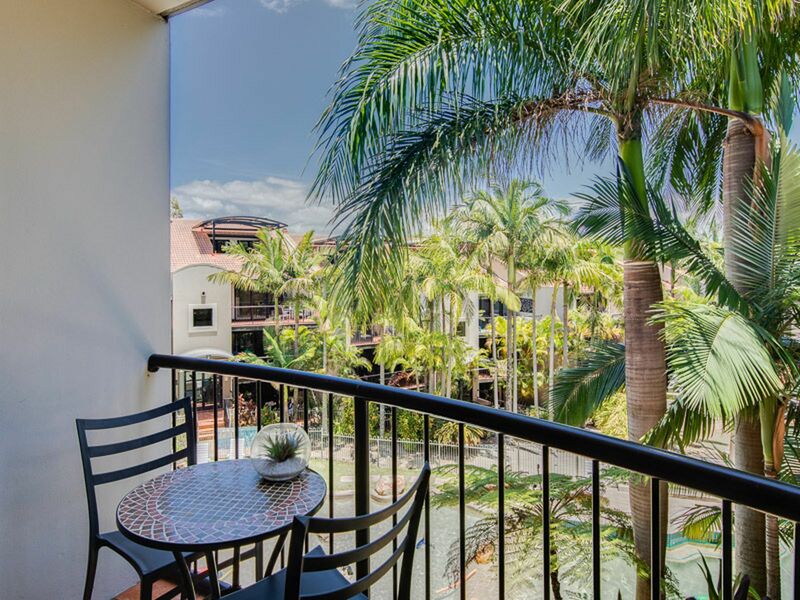 Other two rooms have built-in robes and one has its own balcony overlooking the lagoon pool. 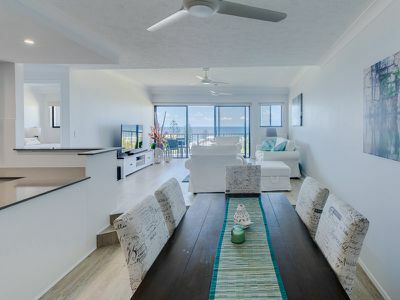 The spacious open plan dining/lounge area opens up on the large ocean front balcony with views . Kitchen is all brand new with lots of storage and new appliances as well. Magic Mountain Apartments has three stunning pools: Sprawling lagoon pool, heated rock pool and the legendary infinity pool with a hot spa. 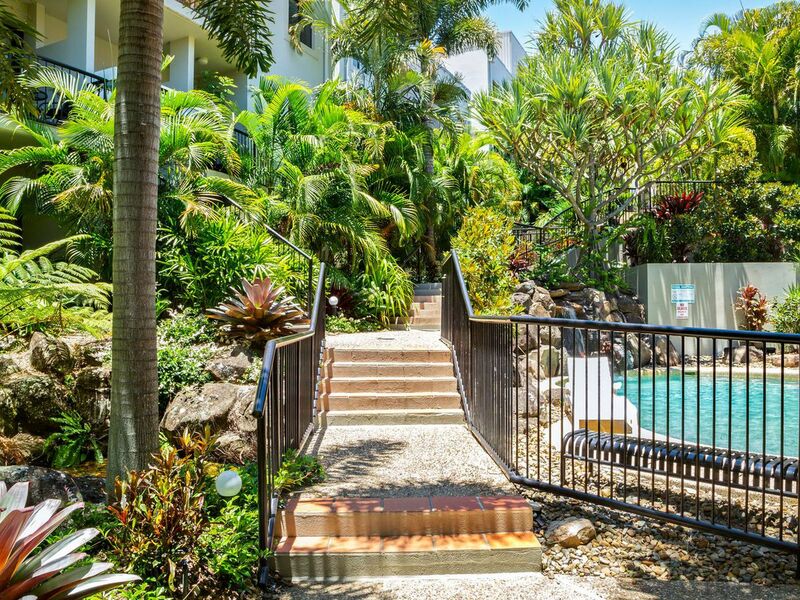 You will also have unlimited use of the fully equipped, modern gym, BBQ area and sauna. 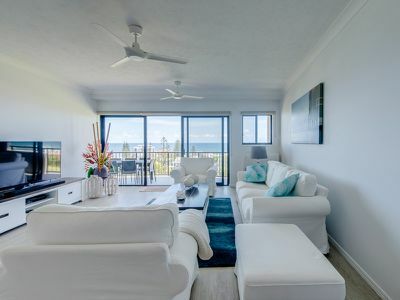 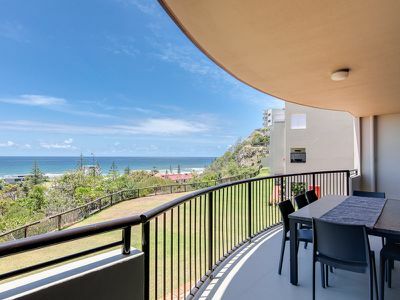 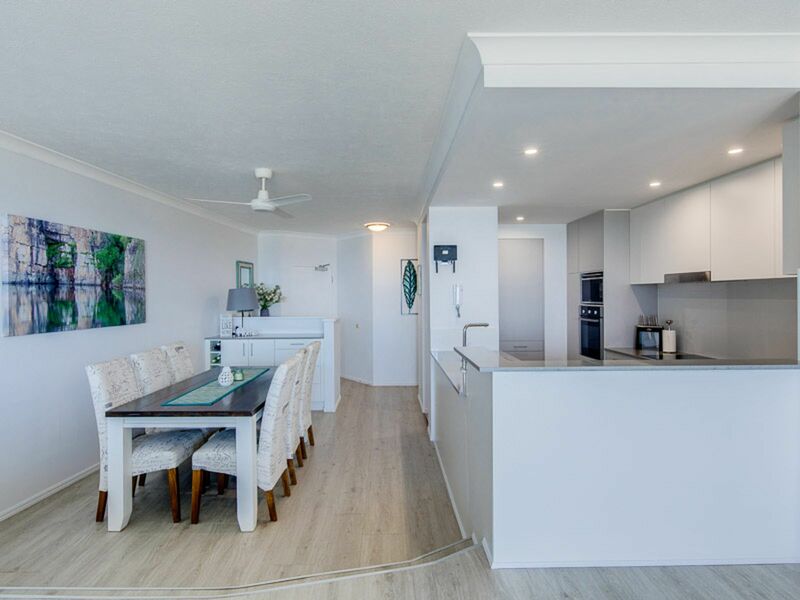 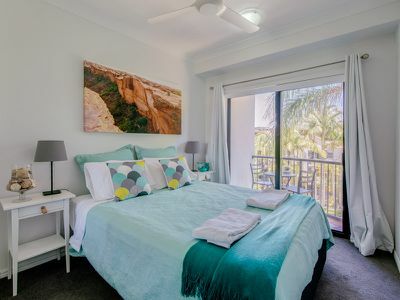 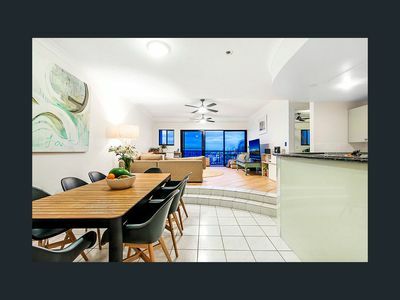 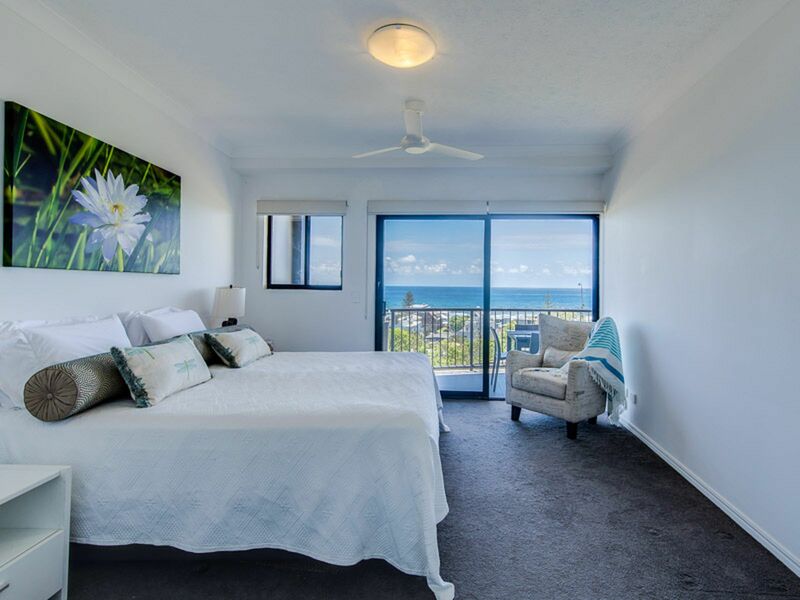 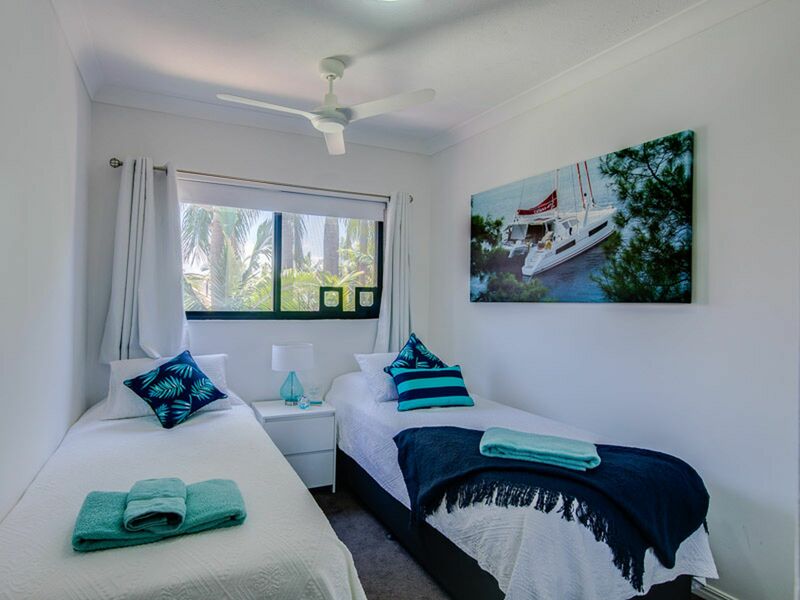 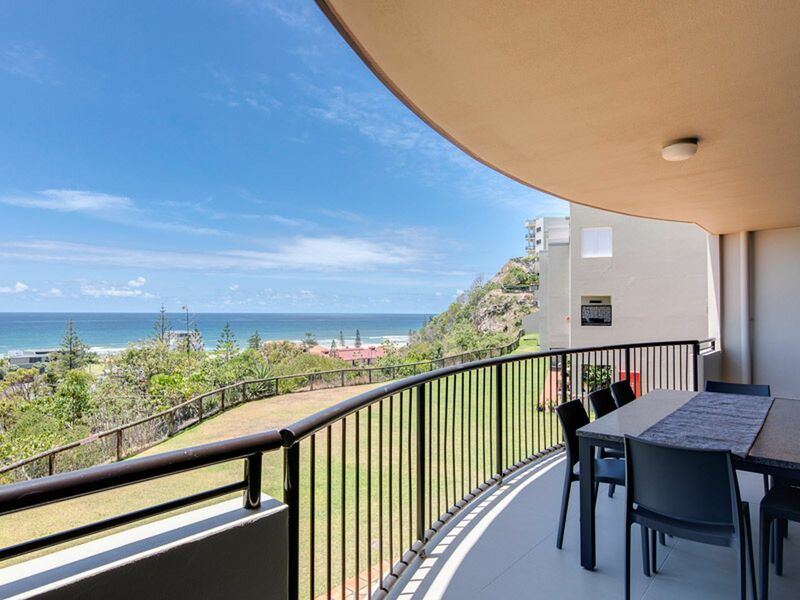 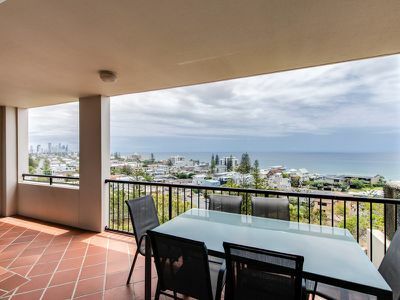 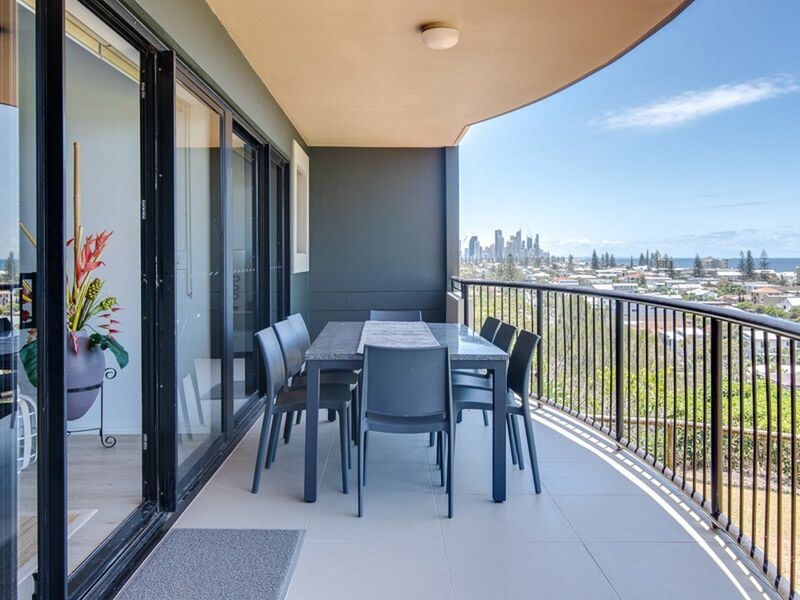 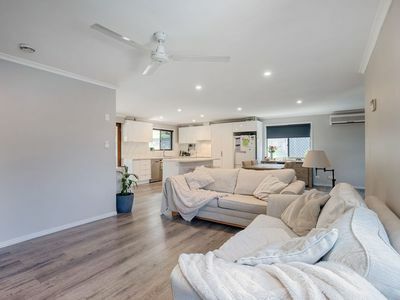 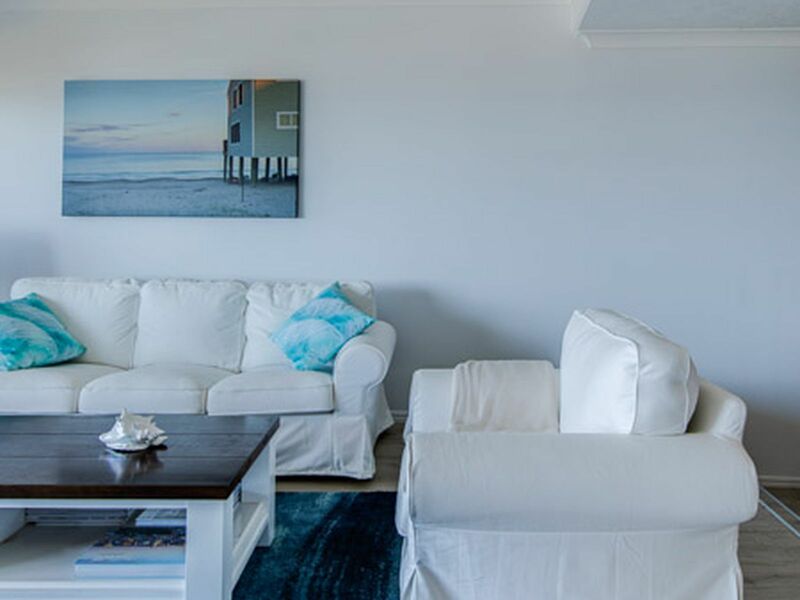 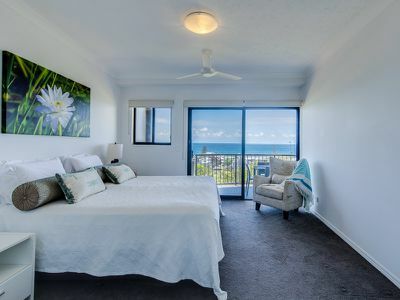 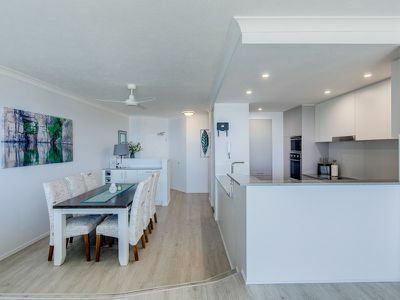 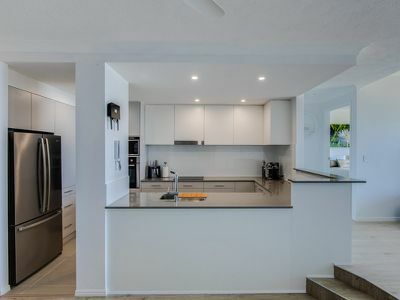 Fantastic location with Nobby Beach only a short stroll away and all the award winning restaurants, cafes and bars down the hill in the trendy Nobby's precinct. 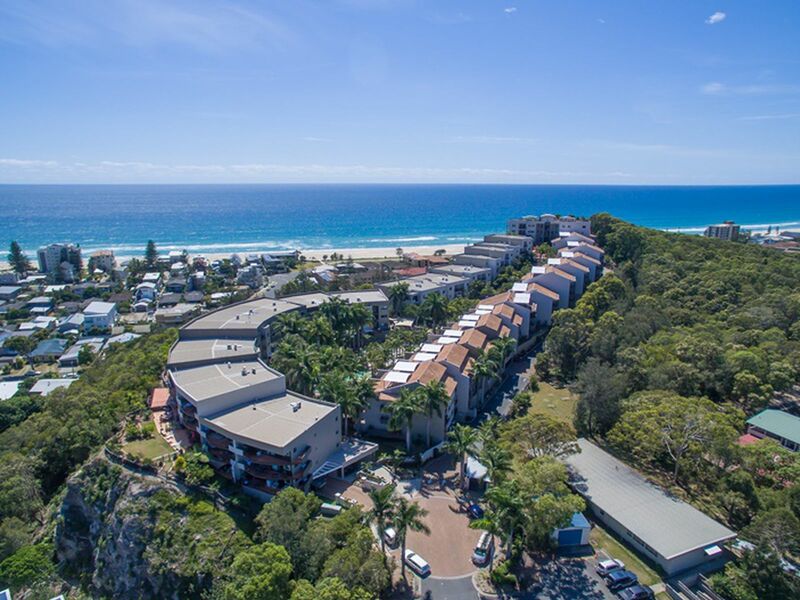 Pacific Fair shopping centre and Broadbeach is only 2.7km down the street with public transport 200m away. 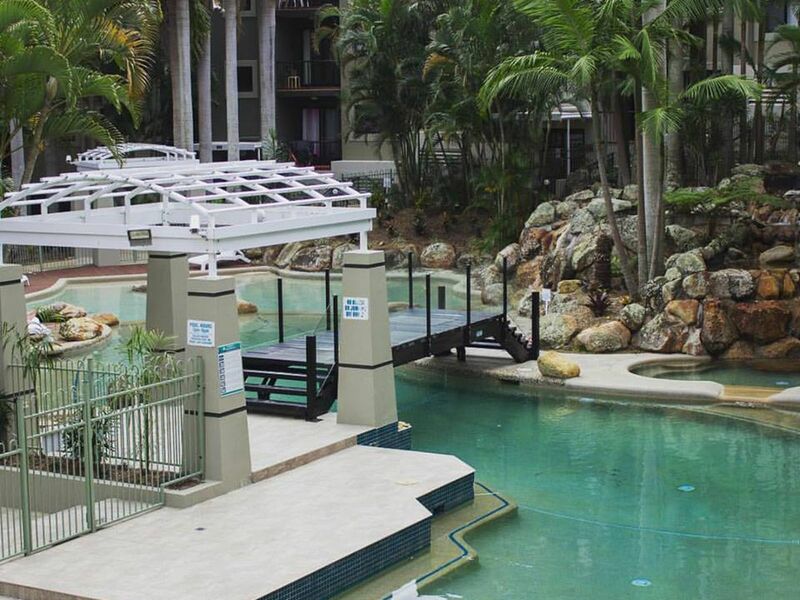 Bond University only 10 min drive. Please call agent to arrange a viewing.